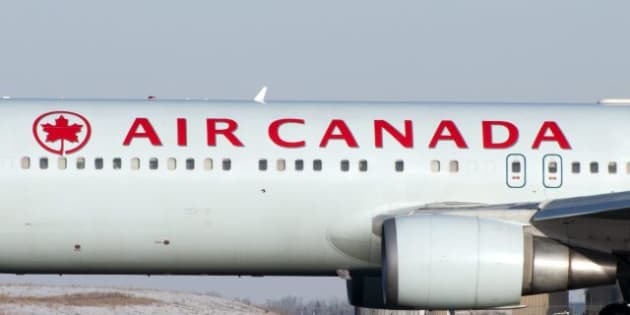 HALIFAX - A South African woman was arrested in Halifax on Wednesday for allegedly assaulting two flight attendants during a flight from London to Toronto. RCMP Sgt. Al LeBlanc says the Air Canada flight had to be diverted to Halifax at about 12:30 p.m. local time. LeBlanc says police apprehended the woman after it landed at the Halifax Stanfield International Airport and nobody was hurt. A spokeswoman for the airport says 239 people were on board the flight, which later resumed its journey.